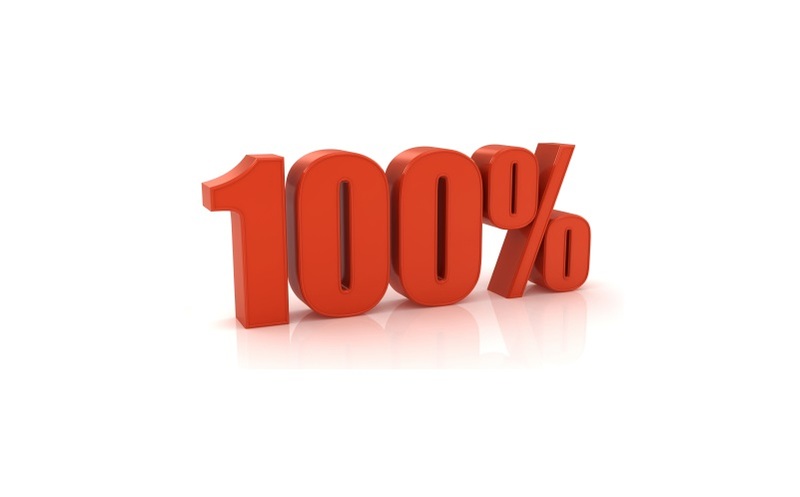 Randal Cremer Primary School | 100% Attendance! Turquoise class also deserve a special mention for getting ZERO lates for the whole of last week! Well done to the children in these classes and a big thank you to their parents/carers for ensuring their children are attending school regularly and on time. We hope to see more classes achieving results like this in the coming weeks and in the new year.